The most popular game on the blockchain, CryptoKitties, has announced a collection of games as well as a new partner program in response to falling sales. The game also revealed the first participants in their Purrfurred Pawtner Program. Up to USD 1 million will be invested in third-party development. Interested parties can apply on their website, fill out a questionnaire, and maybe get a chance to have their KittyVerse project officially endorsed. The game is an example of how the blockchain can be used outside of cryptocurrency, introducing wider audiences to the power of blockchain. Since launching, over 1.5 million wallet addresses and more than 250,000 registered players have taken part in this game, and more than USD 25 million has been transacted. 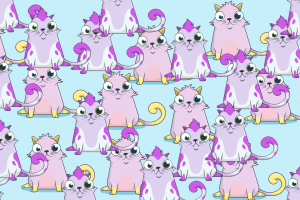 However, sales are plummeting: the number of CryptoKitties transactions decreased in June by 98.4% compared to its peak of 80,500 transactions back in December 2017, as reported. 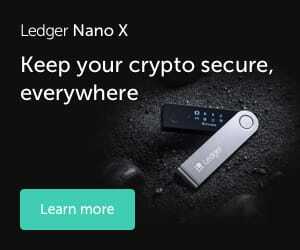 According to Bladon, this slow-down was expected, and there were a few factors, one of which was the skyrocketing costs of processing a transaction based on Ethereum. As reported, Ryan Wang, founding partner of Outpost Capital, a venture capital fund, also believes in the power of games to bring blockchain to the masses. Very few people know of any Dapps (decentralized apps), and even less are using them. However, that is going to dramatically change sooner, rather than later, and gaming dapps are going to be the catalyst, according to Wang.